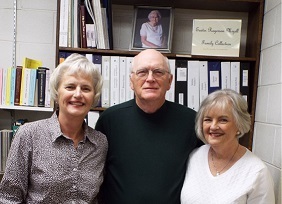 The Easter Rogerson Mizell Family Collection is a genealogy and local history collection compiled by the late Easter Rogerson Mizell and donated to Martin Community College by her children, pictured left to right, Vivian M. Roberson, Donald Gray Mizelle, and Marla M. Coleman. 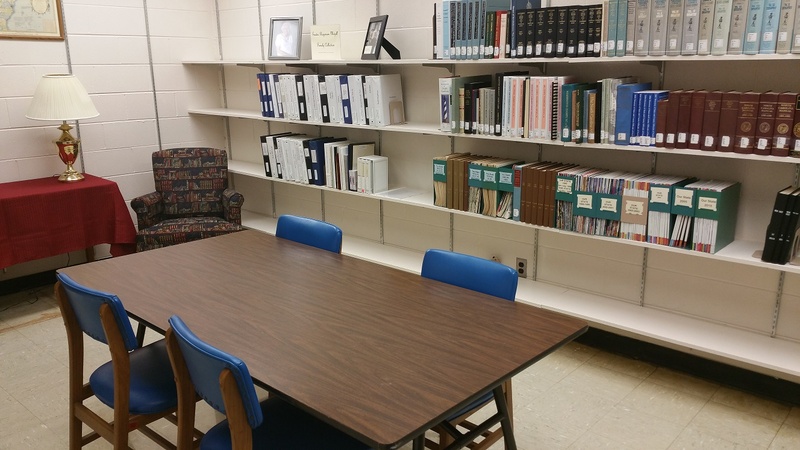 The collection, which contains a wealth of information about local families and Martin County history, is available for use by the public during regular library hours. DigitalNC.org - database available on the open Internet which contains North Carolina newspapers, yearbooks, city directories, etc.